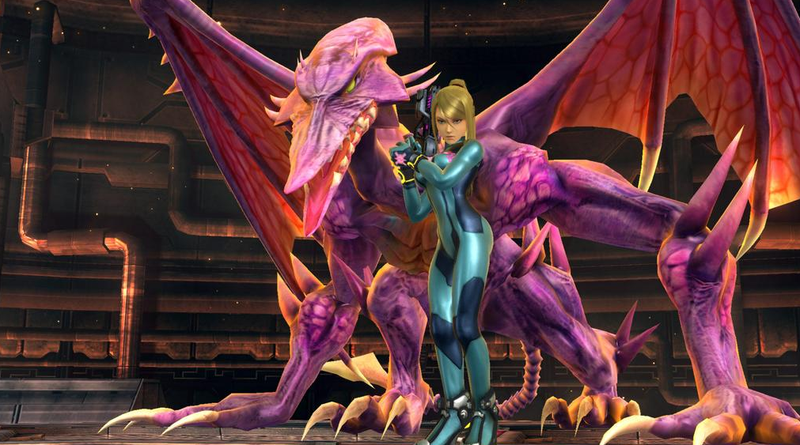 Yes, Ridley is in the Wii U version of Smash. No, he's not playable. But! You can get him to fight for you during a match, which I suppose is an OK compromise. So much for being too big!